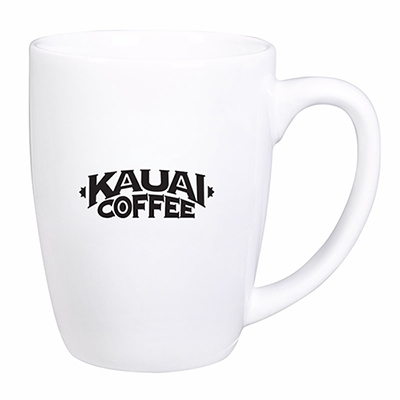 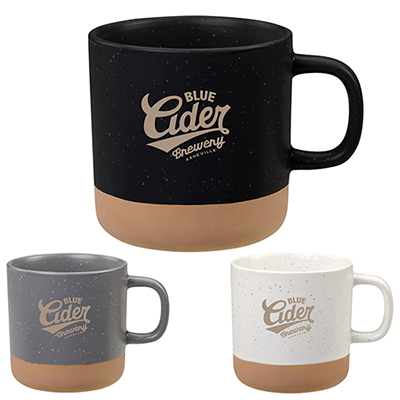 If you are looking for cost-efficient giveaways with high utility value, you should look no further than customized ceramic mugs from Promo Direct. 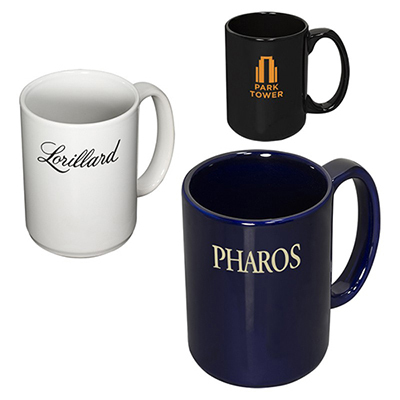 Customized ceramic mugs are gifts that everybody loves to receive! 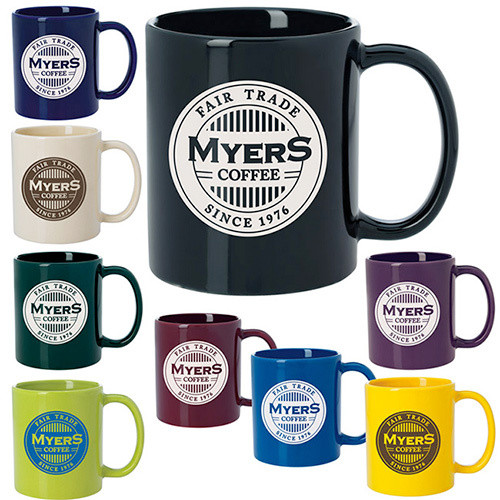 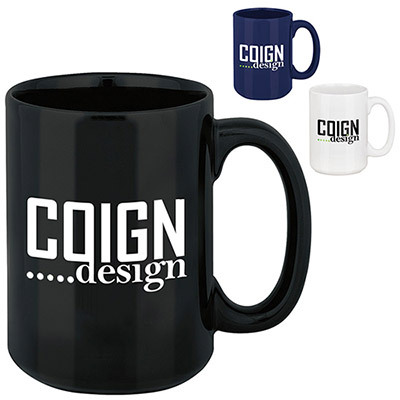 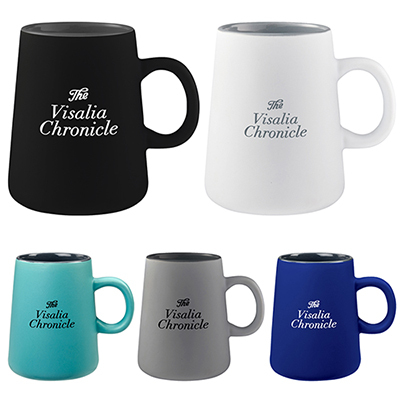 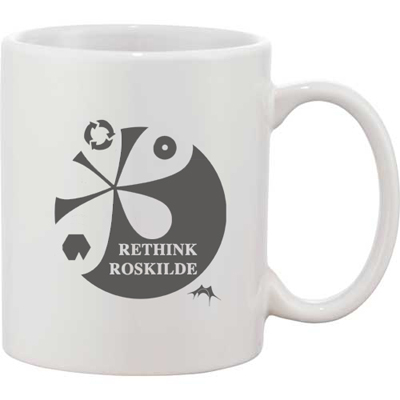 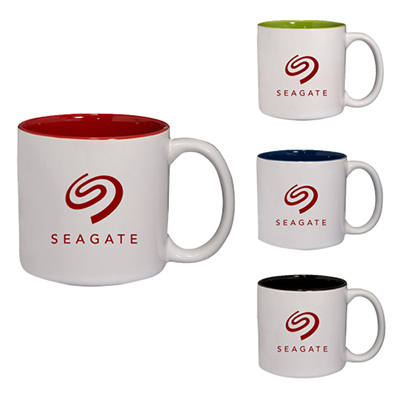 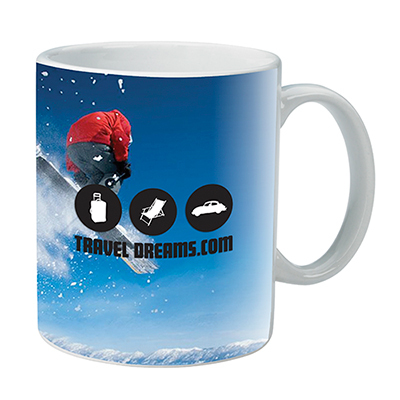 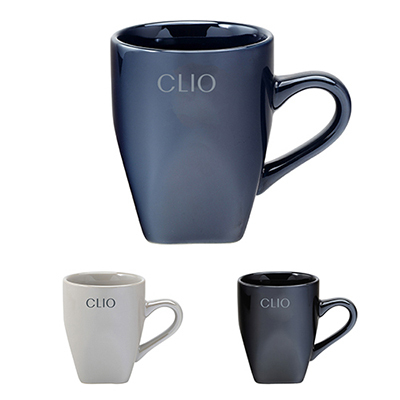 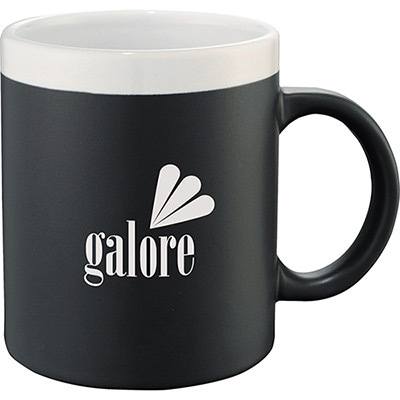 Available in many colors and styles, choose mugs that best suit your marketing theme and budget. 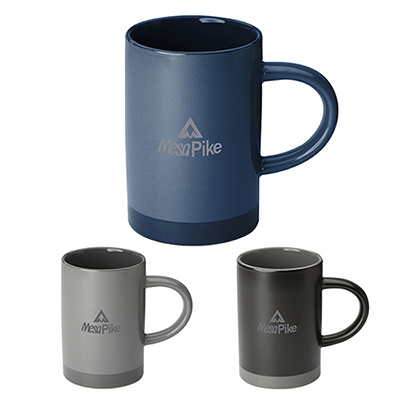 Whether they are used as a promotional item or a corporate gift, our mugs provide great advertising and carry your marketing message everywhere.Ceramic mugs are visibly attractive and can be easily customized by imprinting your company name, logo and message. 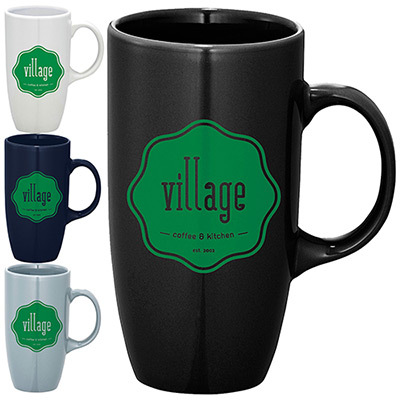 Well-designed mugs can do all the talking for your business and help market in a very effective way. 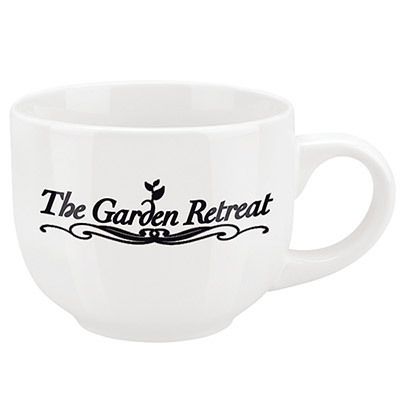 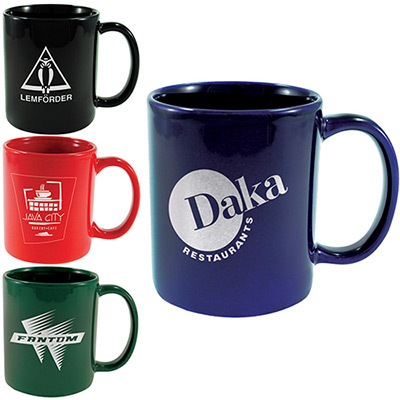 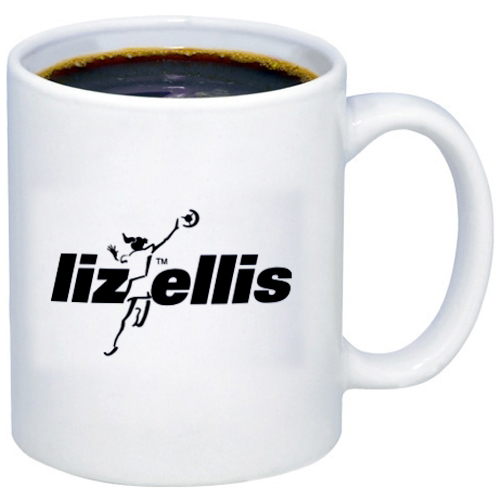 At Promo Direct, ceramic mugs provide voice to your business whenever anyone uses promotional mugs. 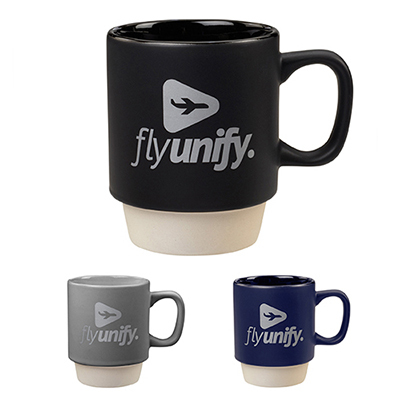 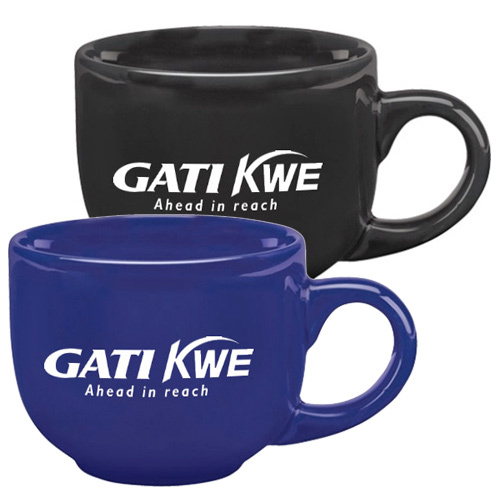 Custom coffee cups are an especially popular giveaway for a tradeshow or campaign, so choose mugs in bulk to get better deals.A great way to boost your business is by giving loyal employees and customers bulk ceramic mugs. 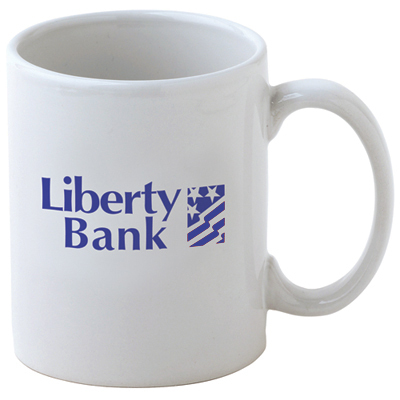 Celebrate Employee Appreciation Day or send out imprinted bulk ceramic mugs as a token of appreciation. 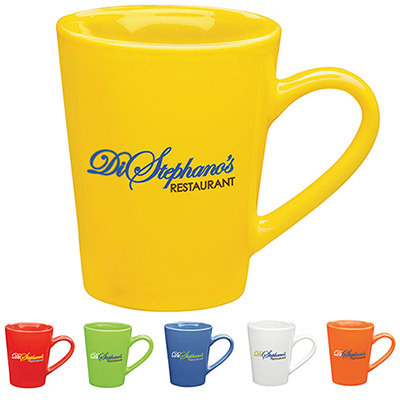 Give away mugs such as the 11 oz. 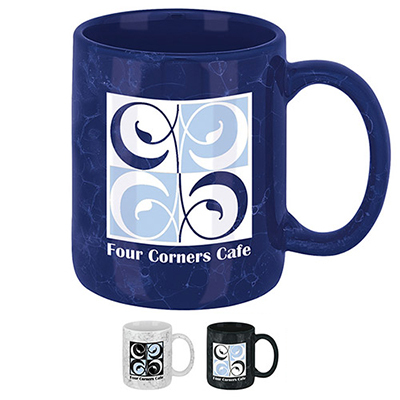 Cafe Mug, Bounty Ceramic Mug or the Marble Mug  Colored, which is inexpensive. 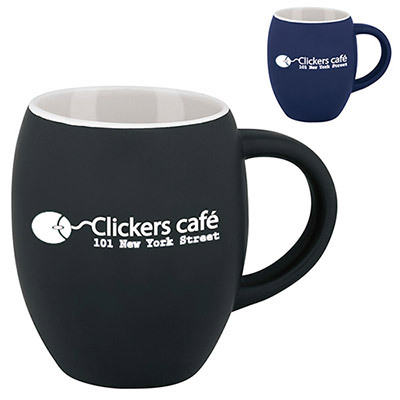 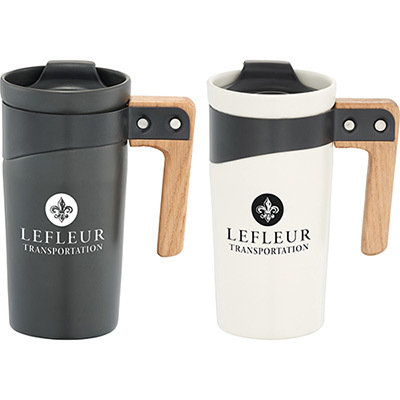 For corporate clients, go for the 9 oz Ceramic Tumbler w/Lid. 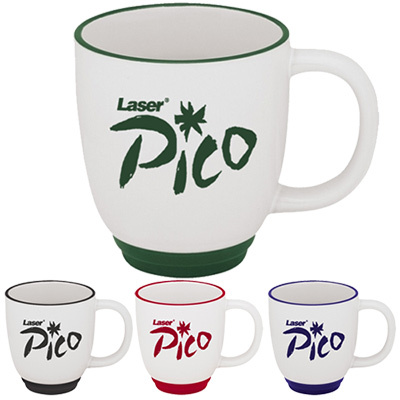 Choose from lids in different colors to match your logo. 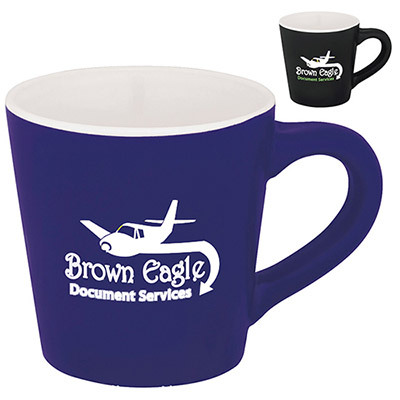 Handing out promotional mugs can provide a new face to your existing business and make a strong statement.At Promo Direct, we believe in making life easy for our customers. 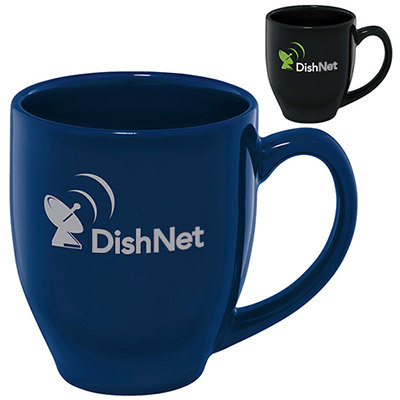 Thats why we offer our 24 Hour Rush service on a majority of products. 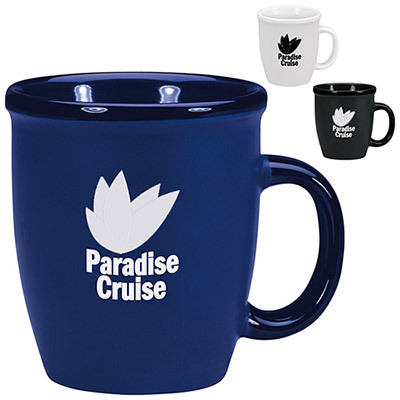 This means that if you order our promotional mugs today, they will be processed and shipped the next day itself!